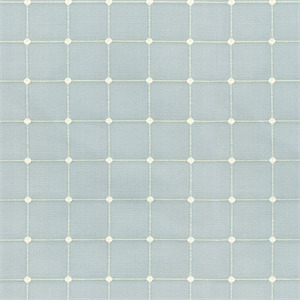 Geo MetricsVapor is a new drapery fabric by Waverly Fabrics inlight blue and white. Squares and dots make up this piece. 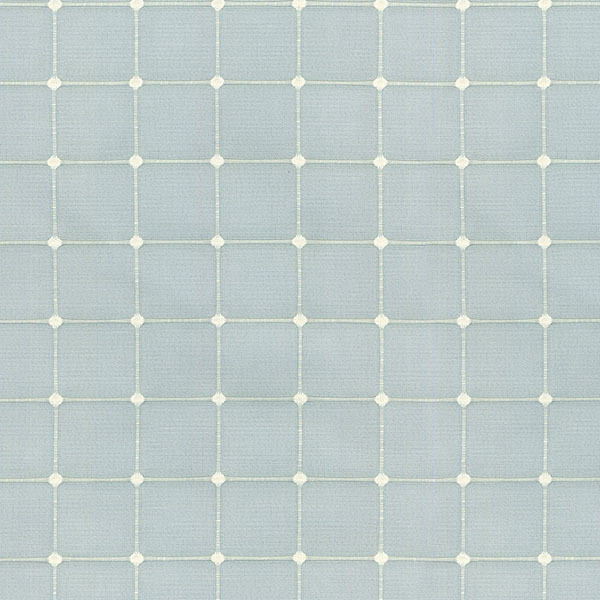 The simplicity make Geometrics the perfect choice for any room in your home or office. A few decorating applications include: drapes, pillows, duvet covers, shams, dining room seats, headboards, and ottomans. Permission has been granted by Waverly to display copyrighted designs. Product designs copyrighted by Waverly. All rights reserved.